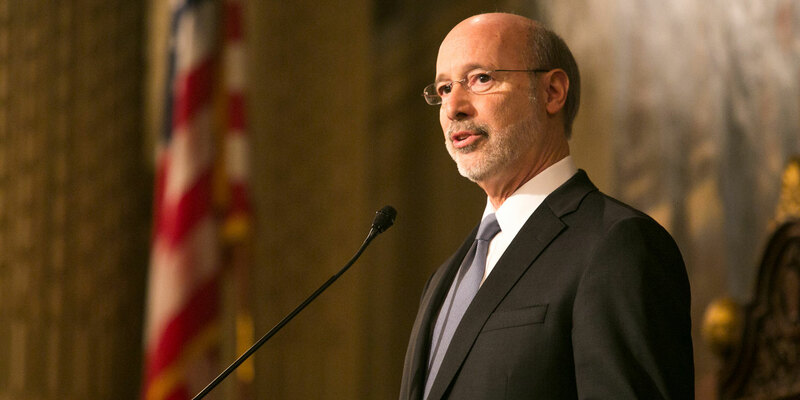 Four months after his budget address, Governor Wolf has compromised on issues ranging from taxes to liquor reform while making it clear that we need to invest in education, fight the opioid crisis, and truly balance the budget with sustainable revenue. 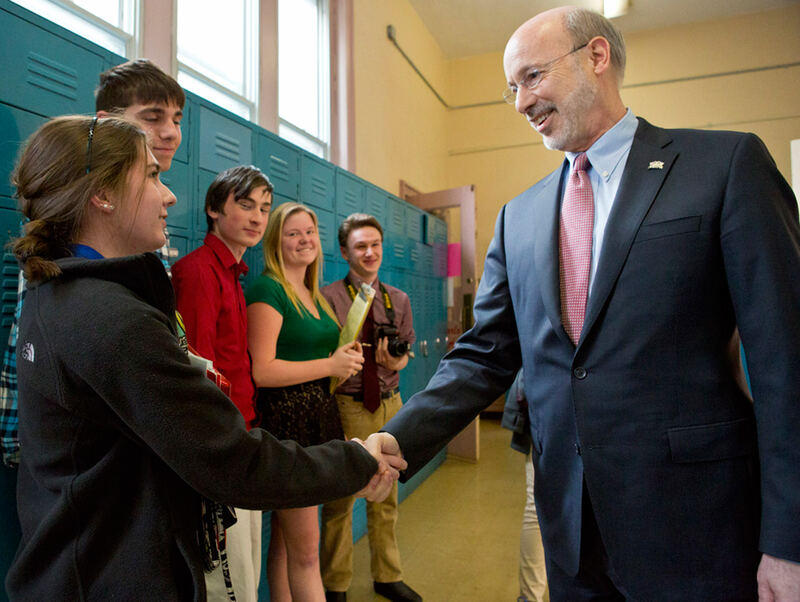 The governor believes House Bill 805 was passed prematurely, and in a standalone fashion that does not address the broader issues at play with our evaluation and testing systems. 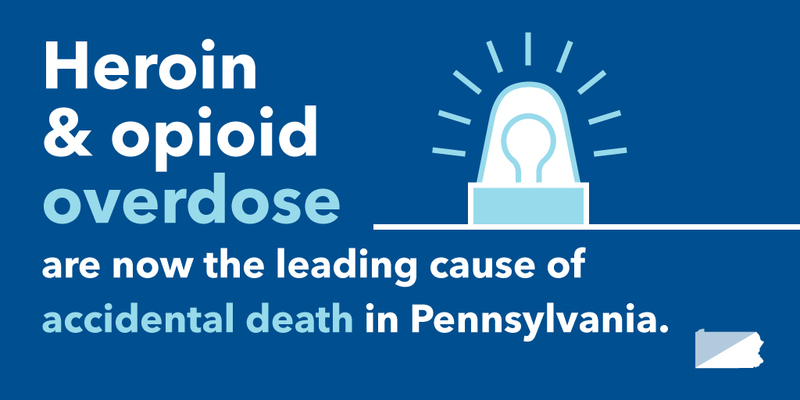 The Wolf Administration has made the fight against the opioid abuse and heroin use crisis a top priority. 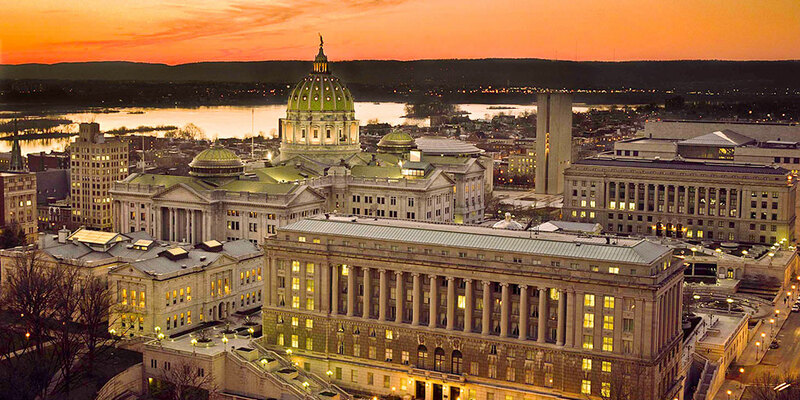 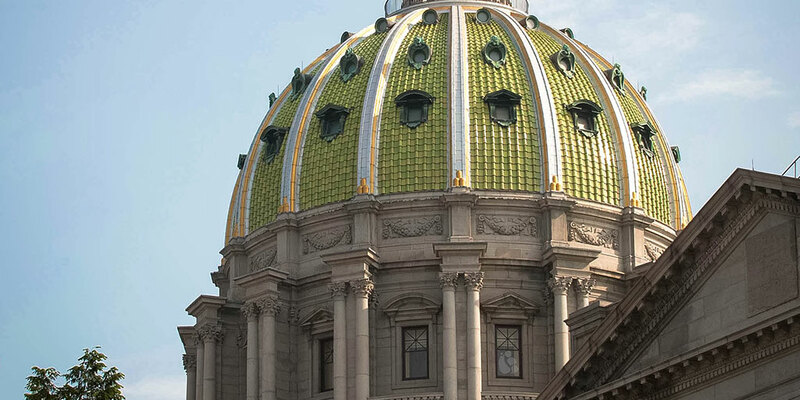 As Governor Wolf said, he will allow the general appropriations and non-preferred appropriations bills to become law, as is, without his signature.